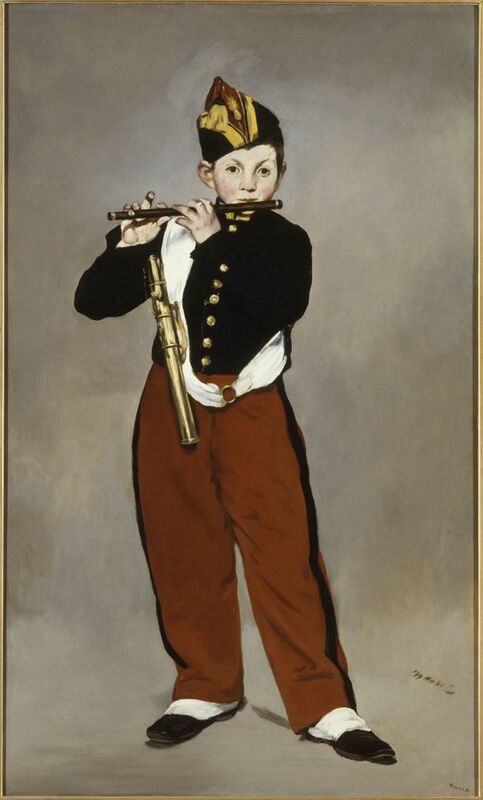 An extraordinary exhibition on the French painter Édouard Manet (1832-1883) will be held at the Doge’s Palace from April 24th to August 11th 2013. The exhibition will be an occasion not only to see among the greatest masterpieces of the artist, who was a precursor of the Impressionism and one of the ‘father’ of modern painting, but also to recognize his understanding of the heritage of Italy and Venice. 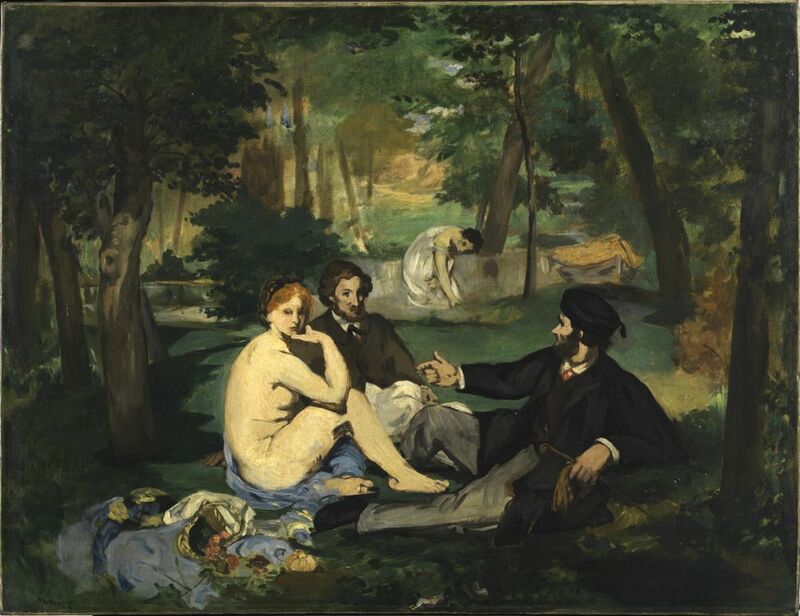 His Le Déjeuner sur l’herbe and Olympia are clearly variations on Titian. 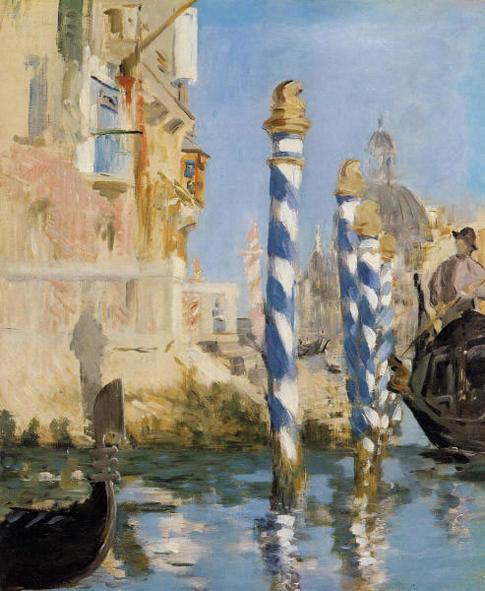 Manet’s work has never been presented in such a significant manner in Italy.